Halloween in Surrey at Toby Cottage! With terrifying treats for all your family to enjoy, your night with Toby Cottage will be spooktacular! Our great dining area is hauntingly impressive and will cater for all your family and friends. 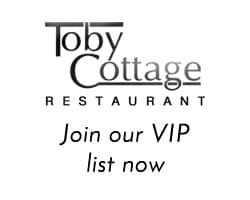 Toby Cottage is a terrific place to have your meal or party this year. Call us on 01483 224225 to discuss your party or meal plans or book online here.